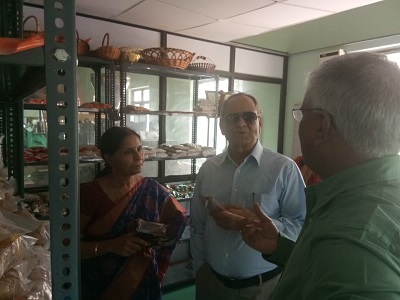 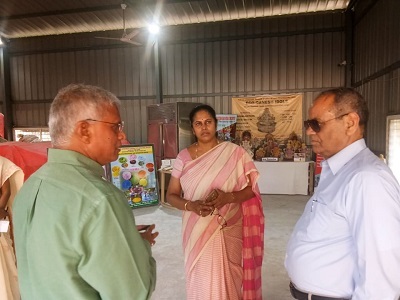 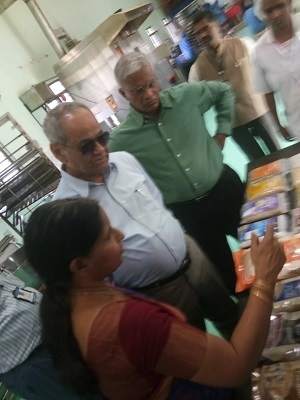 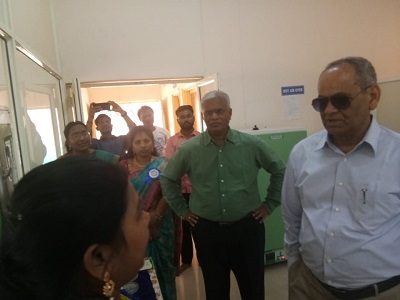 Dr. Punjab Singh, Former DG, ICAR and Chairman of NAAS, New Delhi on 04-04-2019 visited the PJTSAU facilities of Millet incubation Centre, Colors-dyes unit, Bio-fertiliser unit, Examination Centre, RS&GIS Lab, University Health Centre, Indoor Sport Stadium. 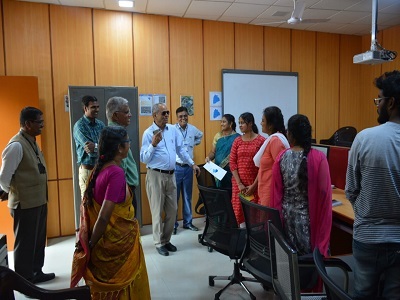 He was very much impressed with efforts taken by PJTSAU in meeting the requirements of all the stakeholders of University. 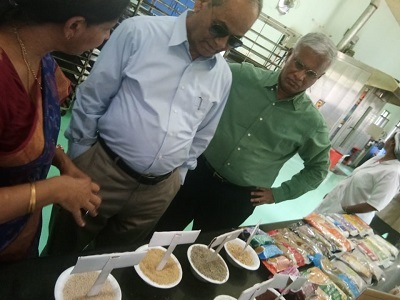 Dr. V. Praveen Rao, Vice-Chancellor; Director of Research and Dean of Agriculture accompanied with Punjab Singh.